Each year Tim delivers both live shoot seminars and also workshops in various countries across the globe from the US and Europe to the Far East. He talks in depth about subjects such as work flow, commercial photography, business development, and how to improve your technique as well as also appearing at events all over the from PSW in the US to GPP in Dubai on stage in front of a live audience. Below you will find our current listing for events that are available along with the associated links to find out more information and make a booking. 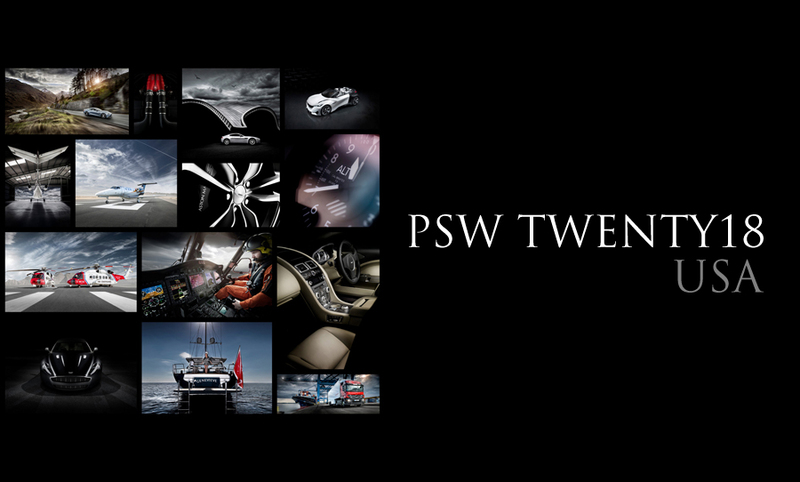 Full details of all the schedules and workshops can be found on the main PSW website. Take part on this fantastic opportunity to learn some great lighting techniques from renowned car photographer Tim Wallace in this exciting 'live car shoot'. The work of Tim Wallace is globally recognized to be not only of a highly creative style and originality but also Tim is very well known for achieving much of his photography ‘in camera’ with the clever and adoptive use of lighting. 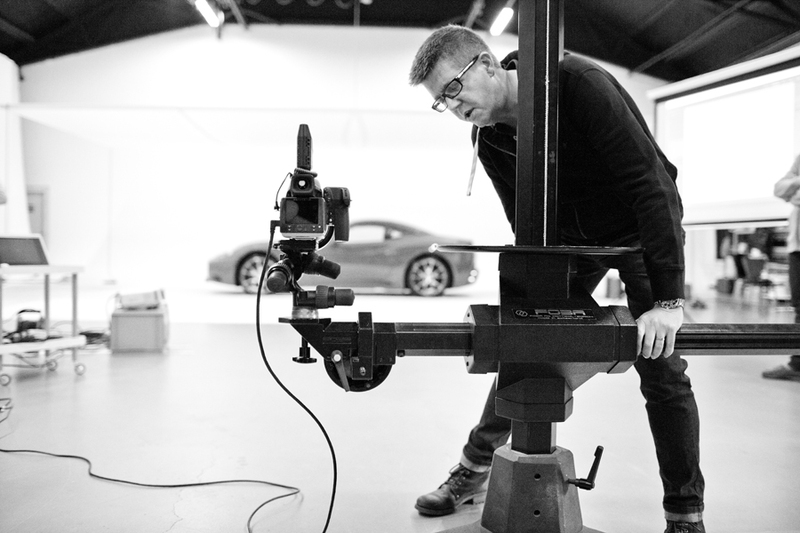 Tim works for some of the worlds leading high end car brands such as Aston Martin and Jaguar Land Rover shooting campaigns that are global such as the recent Peugeot ‘Fractal’ Concept Car in Paris. He will be demonstrating some of his own unique lighting techniques that he deploys when faced with shooting cars professionally. This class will touch base on how to shoot it, how to sell it, copyrights, and dealing with image theft in the stock photography market. Stock photography is a very valuable revenue stream for photographers but it can be tricky getting started. Tim will walk you through everything you need to know from making sure you’re work is being seen, to approaching pricing in a sensible and professional manner. He will also spend a goodamount of time discussing the blurry subject of licensing, and usage—what they mean, how they impact each other and how they are crucial factors to consider from the beginning. Discover the secrets behind a great portfolio and how to get it in front of the people that matter. In this class you’ll look at market types and approach and then dive into the portfolio itself. You’ll learn how to put it together so that is has maximum impact for your client or agency, how to present it, and how to get into a position is viewed and seen. Composites and coming to grips with creation can often be tricky. To get a better understanding join Tim and take a look at composite work from an editing perspective. He will show you the techniques he uses as well as give tips on how to correctly shoot for composites all while he he creates—live in class — a full composite from the ground up demonstrating how to take various elements and pull them together into one image.